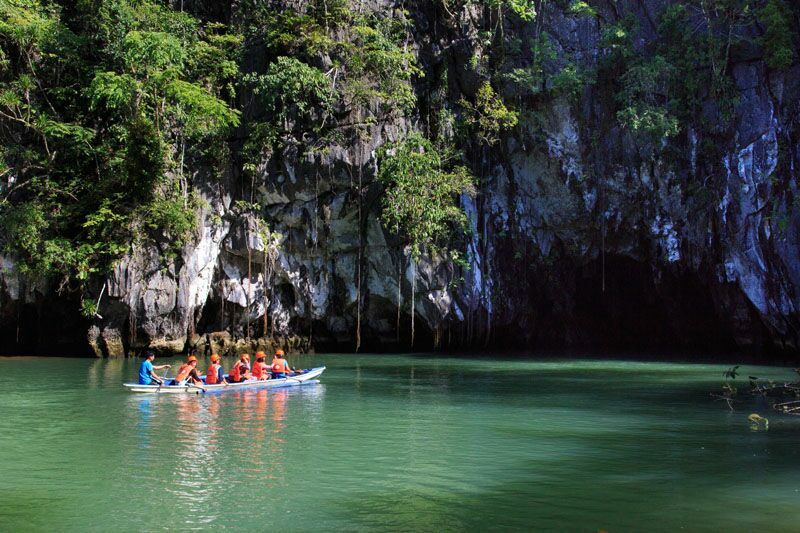 The 7,641 islands in the Philippines are widely recognised for their world-renowned, far flung, award winning beaches, however did you know that this picturesque destination is also home to some of the highest numbers of UNESCO World Heritage ‘cultural sites’ in Southeast Asia? 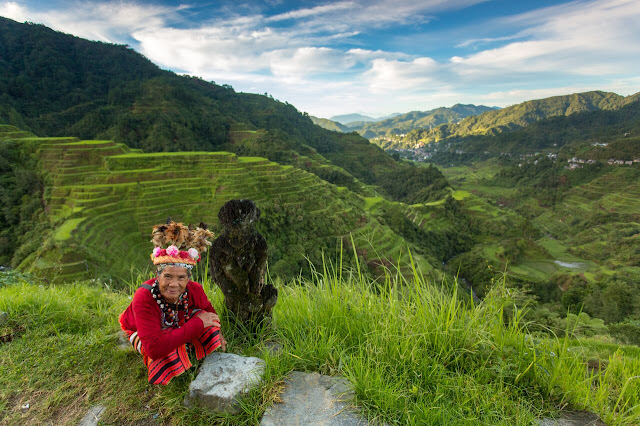 The Philippines has three ‘cultural sites’ in addition to three ‘natural sites’, offering travellers a unique and exceptional holiday destination in this stunning part of the world. Established in the 16th century, Vigan is one of the best preserved and most intact examples of a planned Spanish colonial town in Asia. 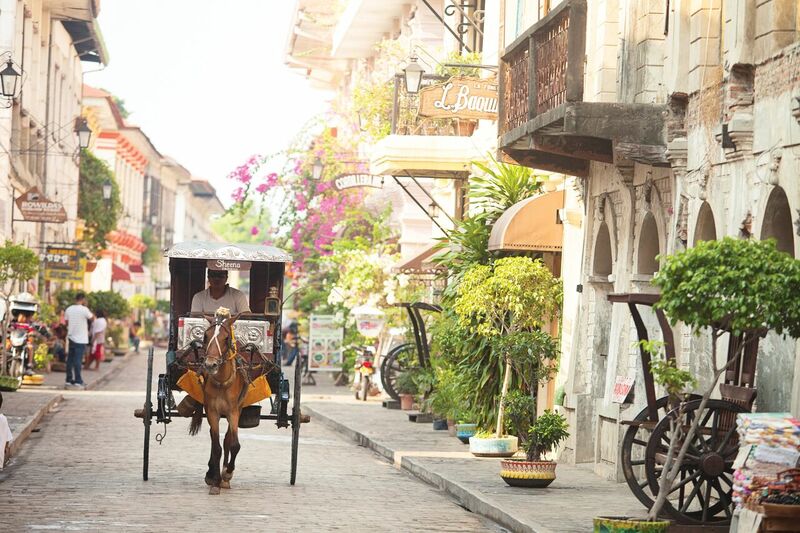 Vigan has been carefully conserved and reflects the fusion of Asian and Spanish architecture, creating a unique culture and townscape that is not paralleled anywhere in East and South East Asia. An important trading post before the colonial era, Vigan is located at the river delta of the Abra River, along the north western coastline of the main island of Luzon in the Province of Ilocos Sur, Philippine Archipelago. Date of inscription – 1999. 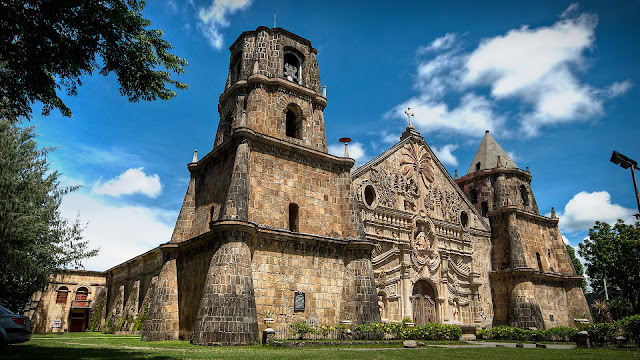 The Baroque Churches of the Philippines consist of four Roman Catholic churches, constructed between the 16th and the 18th centuries in the Spanish period. Santo Tomas de Villanueva Church in Miag-ao in Iloilo was built in 1797 by the Augustinian Missionaries and was designed to serve as a fortress for Christians. Nuestra Senora de la Asuncion or the ‘Church of the Assumption’ was built on top of a hill in Santa Maria in Ilocos Sur and can only be reached by climbing a flight of 82 steps. San Agustin Church is the oldest existing church in the Philippines and lies inside the walled city of Intramuros in Manila. The Church of San Agustin in Paoay was built by Augustinian friars in 1694 and was finished after 200 years. The churches include important attributes that comprise architectural uniqueness. Date of inscription – 1993. Tubbataha Reefs Natural Park is positioned in the centre of the Sulu Sea and includes the Tubbataha and Jessie Beazley Reefs. It protects an area of almost 100,000 hectares of quality, marine habitats containing three atolls and a large area of deep sea. The property is home to a great diversity of marine life; whales, dolphins, sharks, turtles and Napoleon wrasse are amongst the key species found here. The reef ecosystems support over 350 species of coral and almost 500 species of fish. The reserve also protects one of the few remaining colonies of breeding seabirds in the region. Date of inscription – 1993. For more information, visit Tourism Philippines at https://www.tourismphilippines.com.au/.